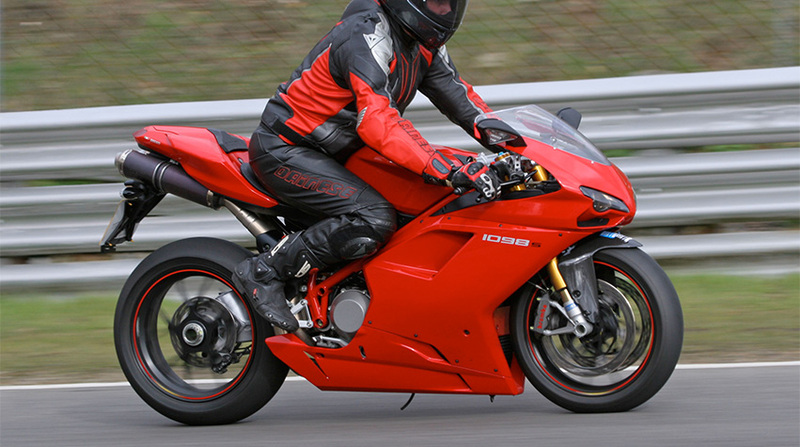 Ducati 1098S – This superbike sells hugely in the market for being a product of a very reliable brand and one of the fastest bikes out there, with a maximum speed of 169 miles per hour and a 160HP and 1099 cc engine. It is also popular for its great suspension and light weight which aids its speed. BMW K 1200S – With this one, you’re good for a nice tour, this hyper-sports touring bike hails from a renowned which explains its exquisite outlook design. It could go a quick 174 miles perhour and has efficient brakes that halt the motorbike in peak speed. It uses a 1157 cc DOHC, 16 Valve four cylinder engine and boasts a 164HP @ 10250 rpm. Aprilia RSV 1000R Mille – This dauntless machine uses a 998cc V-twin engine which pushes 141.13 HP @ 10000 rpm and can attain 140kmph in just 10 seconds. It looks magnificent on the outside and the seats are of premium quality. MV Agusta F4 1000R – This product comes from the renowned Italian Company Agusta, a limited edition in the series of F4 1000 motorcycles. It uses a 1000cc and produces a maximum of 174 HP and reaches up to 184 miles per hour in its top speed. Yamaha YZF R1 – This popular Japanese manufactured bike is outstanding in its performance, with a maximum HP of 200 @ 13500 rpm and a top speed of 136 miles per hour. It uses a 998 cc liquid-cooled, 16 valve DOHC in-line-four-cylinder. Suzuki Hayabusa – This one was named after a Japanese Peregrine Falcon “Hayabusa” and rightly so because of its top speed which hits 203 mph and a top speed of 194 miles per hour – this is Suzuki’s fastest superbike ever.